America's economy grew a little more at the beginning of the year than first thought, but it's still not much to celebrate. U.S. economic growth between January and March was 0.8% compared to the same time frame a year ago. That's better than the initial estimate of 0.5%, which came in April, but still pretty sluggish. Consumers spent a little more than first estimated. They popped for long-term items like roofs and kitchen counter tops. State and local government spending also jumped more than initially believed. The slightly better news on growth comes against the backdrop of a strong job market: the unemployment rate is 5%, down from 10% in the worst of the Great Recession. Many economists say the job market is at or near full employment. Related: College enrollment is dropping. Bad sign? "Overall the economy is performing well," says Curt Long, chief economist of the National Association of Federal Credit Unions. First quarter growth, "sets us up for a pretty nice rebound in the second quarter." 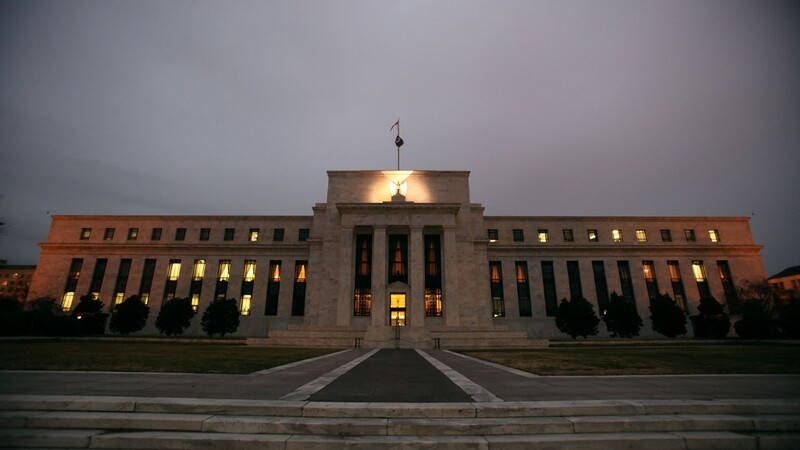 Despite the low figure, the pick up in growth may help build the case for the Federal Reserve to raise interest rates in June for the first time this year. Fed officials have indicated in recent weeks that a June rate hike is on the table -- a move that Wall Street had all but written off. The market is projecting a 24% chance of a rate hike in June. The good news is the U.S. economy has really picked up since April. New single-family homes sales surged 16.6% in April compared to March, the best pace since early 2008. American consumers also showed signs of life: retail sales increased the most in April in over a year. Even wages are ticking up a little bit. But experts caution that wage growth still isn't picking up enough momentum for many Americans. "We're not seeing huge wage increases," says Tom Gimbel, CEO of the LaSalle Network, a staffing firm in Chicago. "People don't have more money to spend based on what the actual wages are." Despite modest wage growth gains, overall economic growth expectations have picked up for the second quarter. The Atlanta Fed forecasts that second quarter growth could be as high as 2.9%, a real spring bounce similar to what the U.S. economy experienced in the past two years.